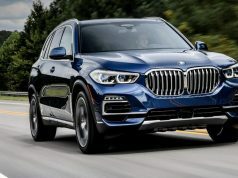 The new, seventh generation of the best-selling BMW sedan has grown in comparison to its predecessor, but the car is at the same time lighter up to 55 kg, depending on the version. Model whose premiere BMW fans waited, is presented to the press at the current Paris Motor Show (2-14. October). 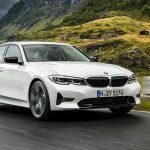 The design of the new 3 Series is no surprise, as the first photos of this model leaked on Monday, and BMW closed the details from the passenger compartment of the car last weekend. 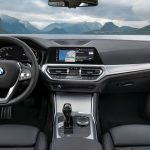 Before the Paris premiere, the first factory photos were published, and we are also able to see the photos of the new “3” from the BMW showroom. 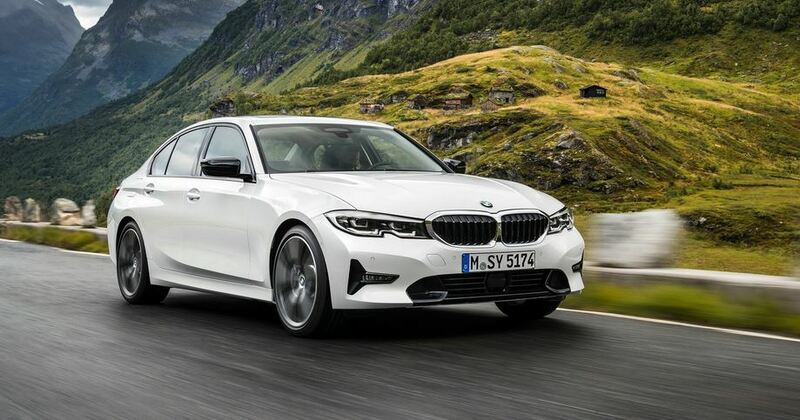 When it comes to dimensions, the BMW 3 Series for 2019 is 76mm longer than the current, sixth generation, while the wheelbase has increased by 41mm. 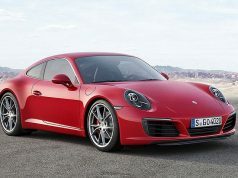 The new car is wider than its predecessor by 43 mm at the level of the front wheels and 21 mm rear. Depending on the equipment and engine package, the Series 3 is lighter up to 55 kg compared to the departing generation. 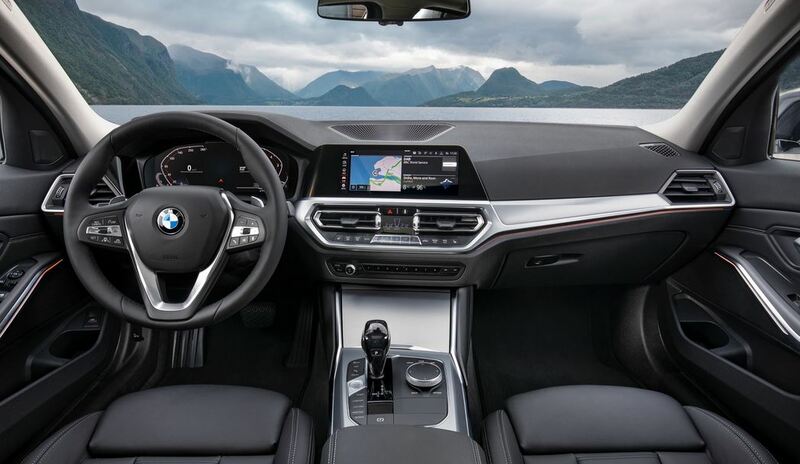 BMW boasted that the coefficient of air resistance of the new “3” was 0.26. On the European market customers will be available 5 engines from the beginning of the sale. 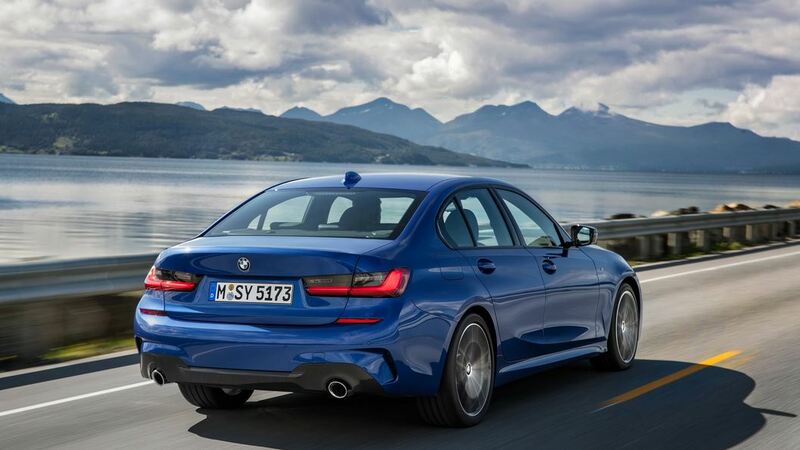 The four-cylinder petrol 320i has 184 hp (135 kW) and the 330i with 258 hp (190 kW). 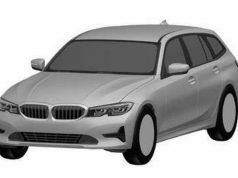 The diesel offer will be also four-cylinder, 318d with 150 hp (110 kW) and 320d with 190 hp (140 kW). 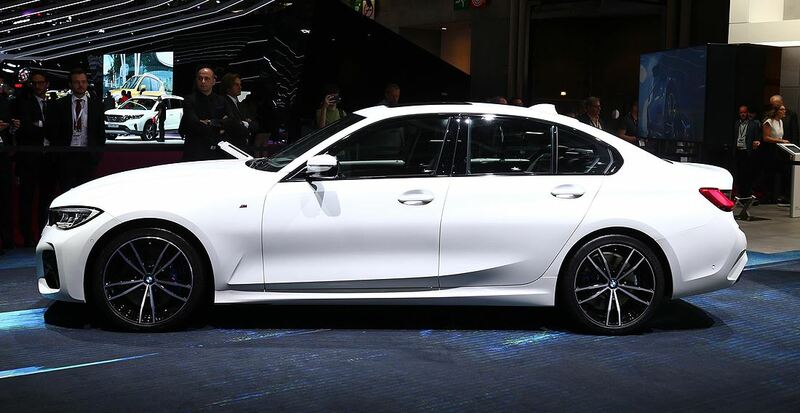 At first the only straight six in the offer being 330d with 265 hp (195 kW). 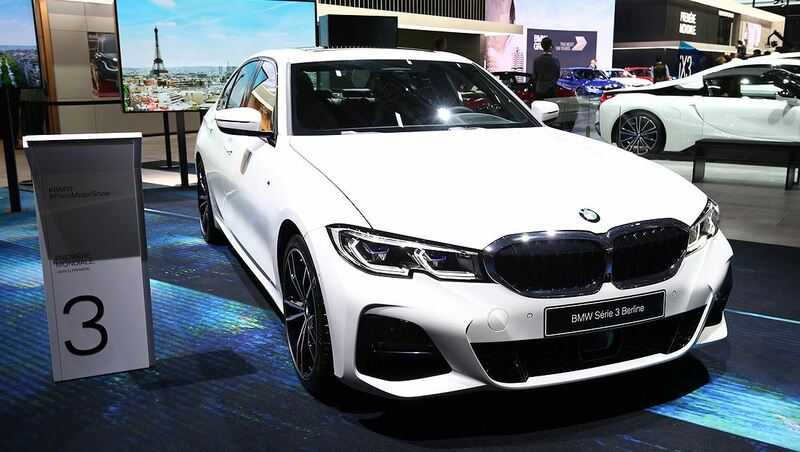 It is also the only version of the new BMW 3 Series which will be available at the start of the sale with a 4-wheel drive. 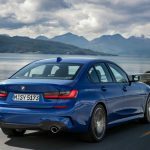 Later, BMW will expand its range with powerful M340i, powered by a straight 6-cylinder 3.0 turbo petrol with 387 hp and 500 Nm. 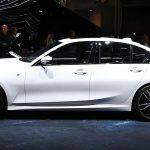 There is also a 330e plug-in hybrid that will also be available by the end of 2019. 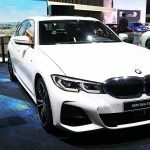 2019 BMW 3 Series Touring at the Geneva Motor Show? We provide you with the latest breaking news from motoring industry.